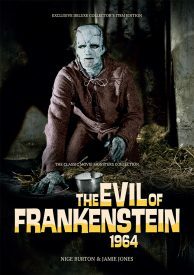 The Evil of Frankenstein Ultimate Guide is the perfect companion to the movie and evokes the brochure you might have bought at the cinema in 1964! 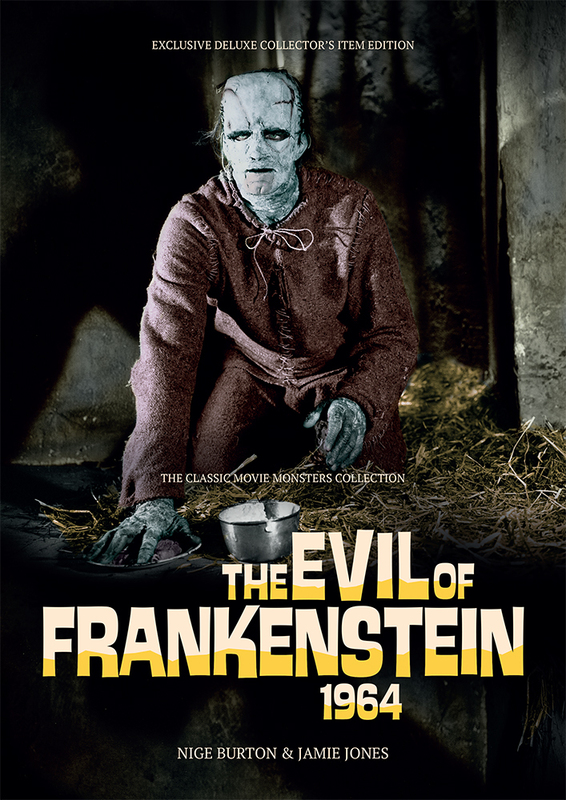 The Baron is on the run and the Creature is no longer under his control – it’s time to rediscover a terrifying chapter in Hammer Horror, as The Evil of Frankenstein is unleashed! Stunning image reproduction and clean, classic design means that every page of our magazine guide to The Evil of Frankenstein bursts with lavish detail. Stills, lobby cards and artwork make this truly the Ultimate Guide to this beloved movie – it’s another must-have edition for your Hammer Horror magazine collection. Insightful articles reveal the movie’s inception and development, with production information lifting the lid on what went on behind the scenes. 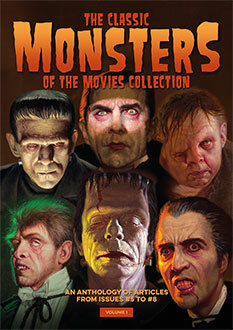 Of course, it’s all produced to the superlative standards you expect from Classic Monsters – high-end design, pristine images and luxurious print quality, all of which make The Evil of Frankenstein magazine guide an unmissable tribute to a horror classic.